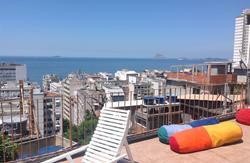 Located between Ipanema and Copacabana just 200 mts away from the two most beautiful beaches of Rio de Janeiro with access to an ample range of transportation for all the tourist spots. We are near the best night life spots and bars, pubs, surfers beach, shopping, theater, museums and artisan fair. 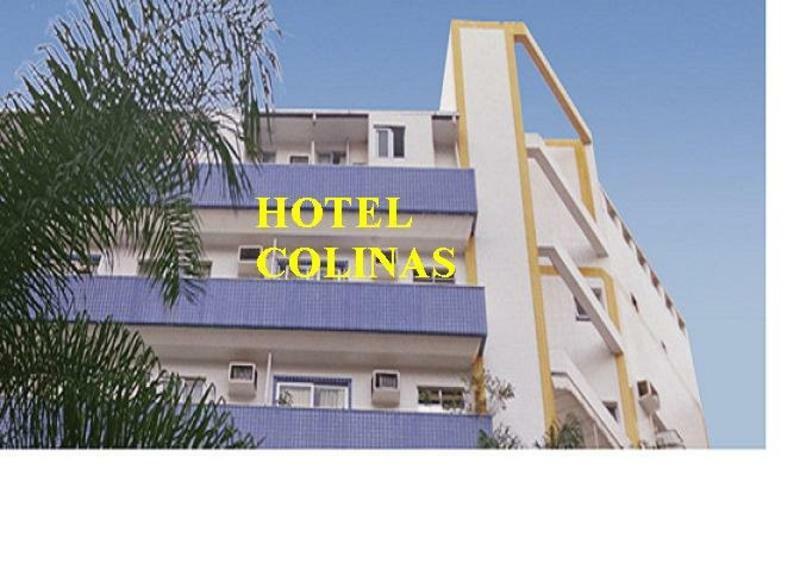 Colinas Hostel offers 8 dorms and the Colinas Residencia Hotel offers 28 private rooms. Our private rooms (doubles, triples and quads) have air-conditioning, frigobar, double and or single beds and private bathrooms. 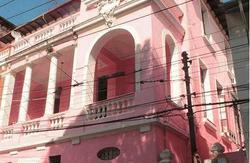 There is a restaurant (breakfast only), Internet cafe and private security 24 hours a day. No air-conditioning in the hostel part. Our friendly staff will help you to have the best vacation in the most famous carnival city in the world. We'll provide you with a warm and pleasant service and we'll give you all the tips and travel info to make your stay as enjoyable as possible. We also will help you on the way to choose the best tours and things to do in Rio, like Hang-gliding, Para-gliding, City Tours, money exchange service, travel & car rental information we also organise transfers from the airport & bus station. The New Year :Eve package has a minimum stayed period of 4 nights starting on December,29th with check out January 2rd. We charge an extra 40% before arrival on your booking deposit for recofirmation (this will debit in your credit card or with a bank deposit). This is amount will be discounted to the total you will have to pay at the hostel. Remember that we only offer dorms for this package. Prior confirmed reservation. *cancellations for New Year Package can be made before November 30th with a 100% refund of the total amount. In order to confirm your booking you must contact the property and pay 40% in advance on top of the 10% already paid online. We accept Visa, Mastercard, Amex, Diners, US Dollars and Reais. How to get there: We are located near the General Osorio Square (Ipanema metro station), and just 50 meters before the Ipanema Hospital. 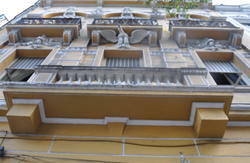 The metro-bus leaves you 2 blocks from the hotel in General Osorio Square.